Do you have high windows? 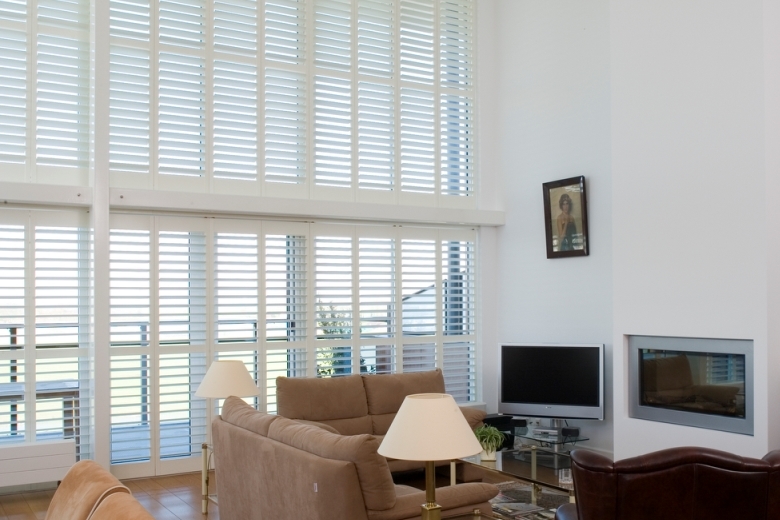 Using shutters or wooden blinds from JASNO, you emphasise the impression of height even more. 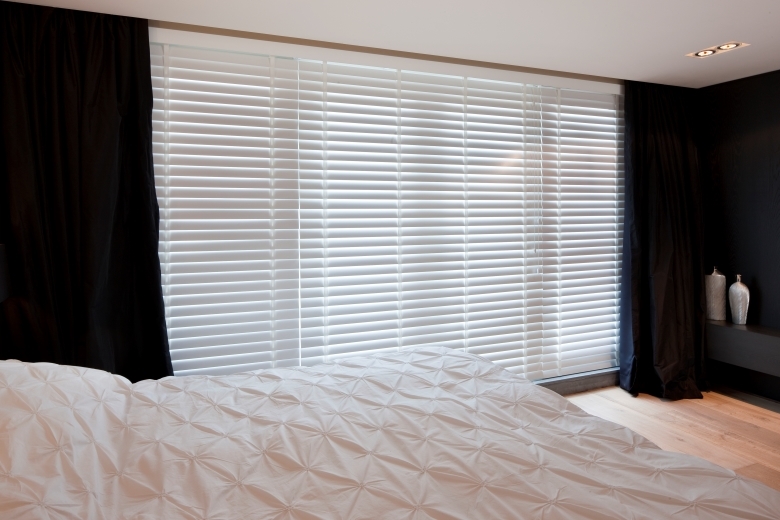 Thanks to the quality made-to-measure fitting, JASNO can always supply shutters or wooden blinds that meet your wishes and match the situation. We produce shutters up to a height of 338 cm. To increase overall strength, we may fit one or more horizontal dividing bars. These bars also make it possible for you to separately open and close the louvers above and below the divide. Using the extendable operating rod, you can also operate louvers that are beyond your normal reach. Our wooden blinds are available for windows up to a maximum height of 3.04 m. In other words, even for a 3 metre-high window, not only do we supply shutters but also blinds. A fabulous solution for a high window opening. For information contact our dealers or be inspired by our photographs of blinds.